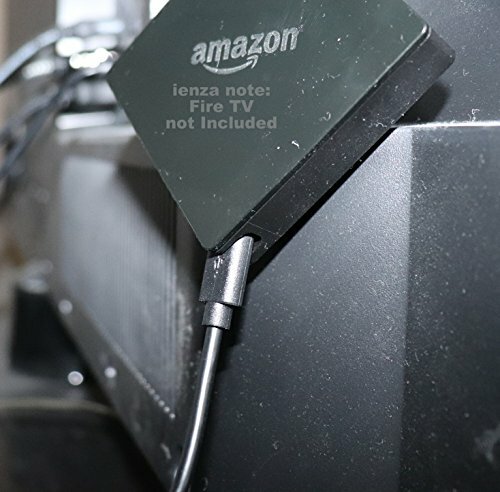 APPLICATION: This is the longer version of the USB power cable that comes with your Fire TV. IMPORTANT NOTE(S)… READ BEFORE BUYING: This product listing includes one power cable only. Power adapter is not included. 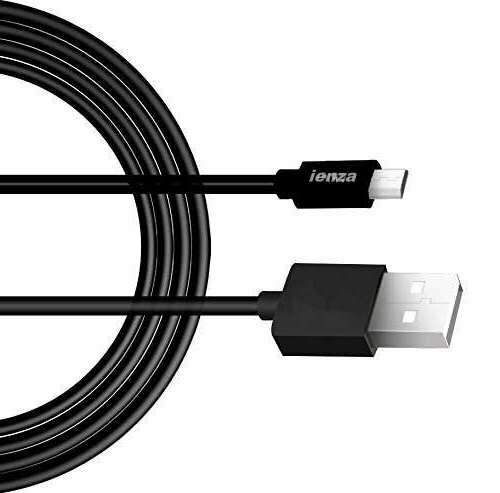 APPLICATION: This is the longer version of the USB power cable that comes with your Fire TV. SPECIFICATION: USB Cable, 10 feet long, Black IMPORTANT NOTE(S)… READ BEFORE BUYING: This product listing includes one power cable only. Power adapter is not included. TRADEMARK: ienza® is a registered trademark. Use of the ienza® trademark without the prior written consent of ienza, LLC. may constitute trademark infringement and unfair competition in violation of federal and state laws.